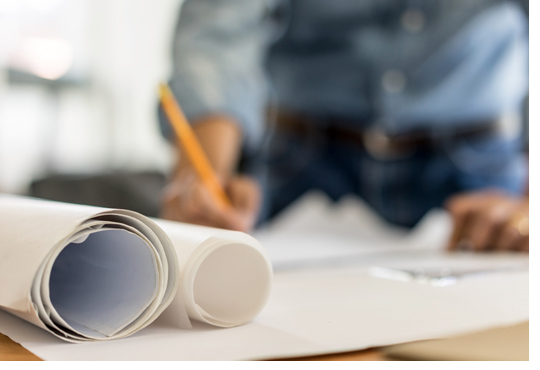 Individuals or organizations that design or prepare plans and specifications for construction projects require professional liability insurance to cover many of the exposures that their work can generate. “Architects & Engineers professional and liability” coverage is what is commonly used to describe such insurance. It should be noted the term “design professionals” includes more than simply those who prepare plans and specifications for structures. Designers of machinery and equipment and many others could also fall into this category.